Click on the video interview below to hear Matt Maher share the full story and meaning behind this track, and scroll down to listen and read the full lyrics of the song. 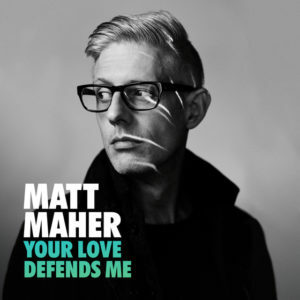 Your Love Defends Me – Single. Wow, great praise song, as always! And I love the graphics; very cool.